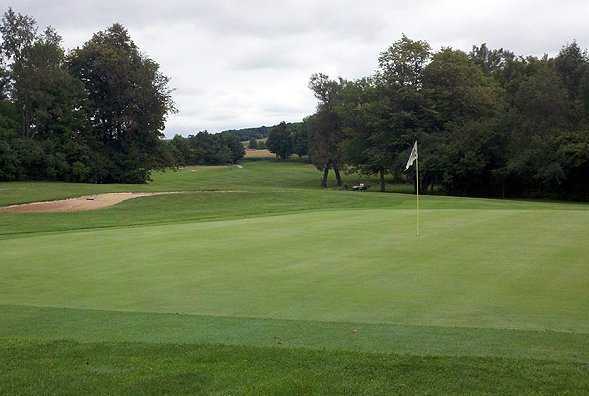 Dutch Hollow Country Club, Auburn, New York - Golf course information and reviews. 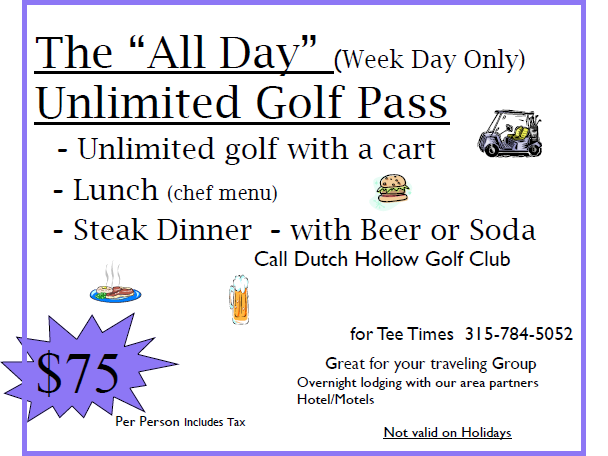 A challenging test in the really beautiful countryside in the FingerLakes of central N.Y.
Add a course review for Dutch Hollow Country Club. 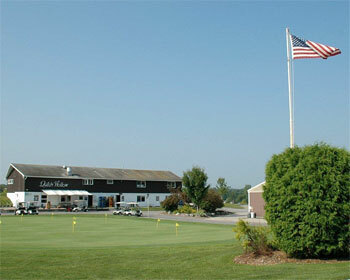 Edit/Delete course review for Dutch Hollow Country Club.